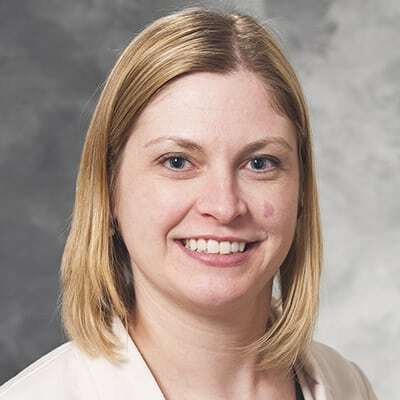 Faculty Associate in Education Research and Development Sarah Sullivan, PhD, was recently featured in the Association for Surgical Education’s podcast. Dr. Sullivan is an expert in educational psychology, with expertise in learning sciences, the study of how people learn in different contexts. She’s now applying learning sciences to surgical education. Tune in to the podcast episode to learn more.